Today marks the beginning of Fashion Revolution Week, a week to commemorate the lives lost on the 24th of April, 2013, when the Rana Plaza building in Bangladesh collapsed killing 1,138 people and injuring 2,500. The victims were mostly young women, working horrific hours for despicable wages to make clothing for the western market. It was a heartbreaking tragedy, but neither the first nor last of its kind - as our society continues to hungrily consume, more clothing than we can possibly use - without a thought of the harms caused to the planet, nor the lives harmed at every level of production. We are a society which celebrates over consumption so much, some of our worst offenders get famous from it (see 'haul videos' on youtube) normalizing and perpetuating the pattern. This has lead Americans alone to send 10.5 million tons of clothing to landfills each year. Once you honestly understand the TRUE COST (please, watch this movie) and the circular story of those discarded clothes, you will undoubtedly be moved to do better. The tale behind our clothes is one with so many levels of pain, it's somewhat difficult to comprehend or understand how it goes on. I wrote a story about some of the issues faced for Fashion Revolution's First FANZINE (Money, Fashion, Power) HERE, but hearing the voices and the stories of the people affected as documented by TRUE COST is a far more powerful way to truly digest it. To help encourage the fight against fast fashion and encourage the sustainable switches to our shopping habits I've discovered for myself, I will be creating a video, or blog post, most days this week with #Haulternative(s) for you to consider next time you find yourself desiring something new. 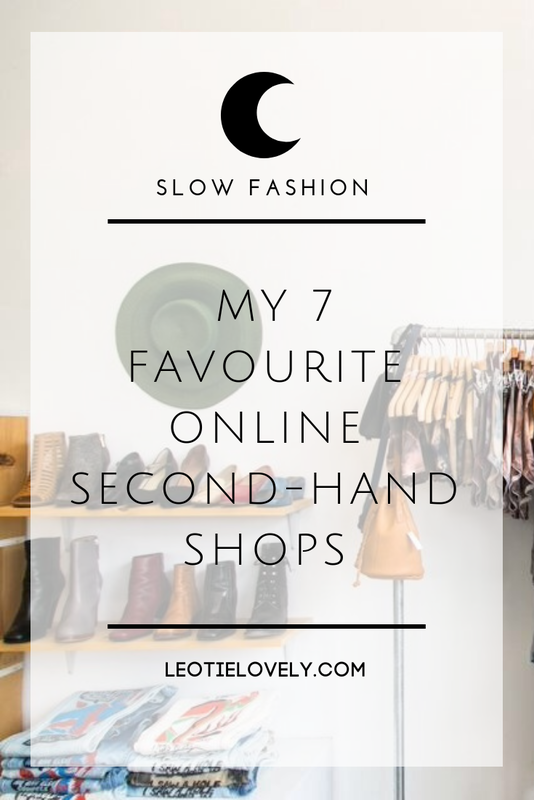 Secondhand Shopping is the greenest of the green, so I thought I'd share my favourite places online so you might find some of your own gently loved treasures to add to your wonderful wardrobe. Catherine Trenton Jewellery specializes in the resale of pre-loved luxury jewellery from Tiffany & Co., Bvlgari and Cartier. 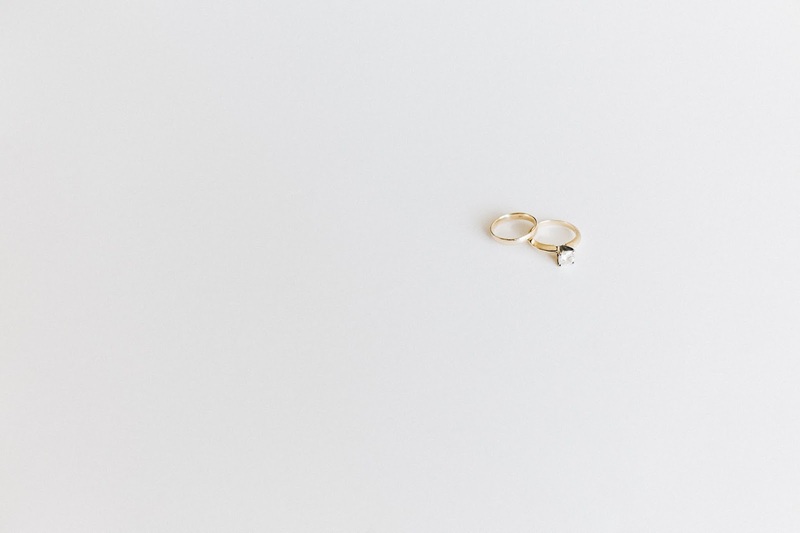 The collections she curates preserve the workmanship of each luxury creation while simultaneously preventing the extraction of raw materials (all of which cause harm to our planet and its inhabitants). Her luxury jewellery is appraised to verify authenticity and original documentation is included at every sale. Download this instagram style app to shop goodies from randoms around the world, including famous bloggers and celebs. You can upload your own unwanted items as well and trade or buy with others on the app. Not a new thing at all, but for the purposes of saving money and gaining access to what you 'need', often times when a much-loved wardrobe staple I own falls apart or disappears, I'll replace it by buying the same again second hand. I normally first look for a viable replacement in the eco world, but if it can't be found, I'll head to ebay. We recently got my husfriend some Patagonia swimshorts that had been sold out online and I myself a pair of Toms sunglasses as mine had been snapped. You can go double green if you shop for green brands second hand, but I won't judge you if you just hunt for a fast fashion replacement, as it does slow that fast fashion down. If you're into luxury goods and can't bear to part with your labels, then this is one way to keep at it and save the planet some pollutive pain. Vestiaire has created an incredible community of more than 4 million members made up of luxury fashionistas and fashionistos who offload their prime property as often. They check that the items being sold on their site are not fakes and in good condition so you can have confidence in your purchases in a way ebay can't provide! 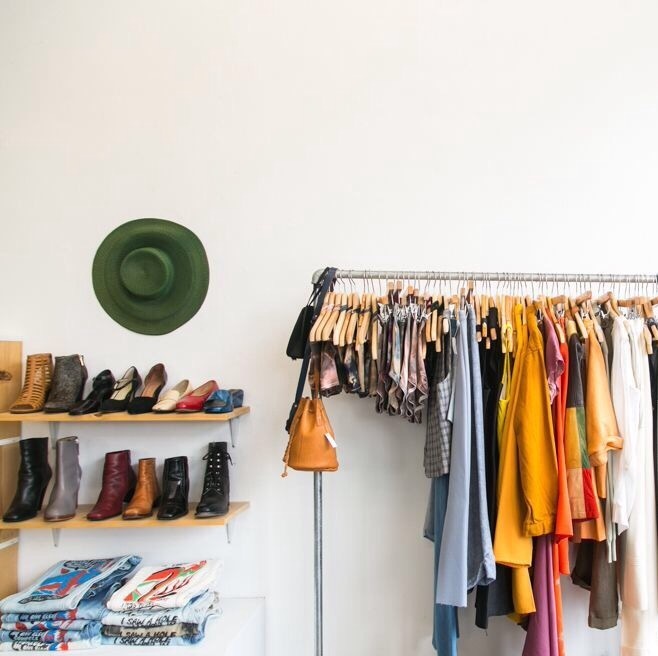 Like Vestaire Collective, THREAD UP offers consignment and second-hand sales, but with a philanthropic twist to it, offering sellers the option to earn the selling price or donate the money to a charity of choice. Oxfam is a UK based charity which fights against extreme poverty putting their money where their mouth is when it comes to emergency response and long-term community-driven projects. So any of the second-hand clothing you buy from their shops or online support those projects, creating a circular story for the earth, your wardrobe and humanity that is worth embracing for sure. Bohemians unite, the relatively unknown but thriving Byron Bay community is alight with beautiful creations. Though very few (if any) are ecologically or ethically produced, there is one lovely lady among them who have gathered their discards to distribute to new homes and that's Second Love Byron Bay. If you're a lover of Spell And The Gypsy Collective, Arnhem or any of the other brands coming from that little piece of paradise but can't ethically purchase from them because their production and material use aren't as conscious as their collections.